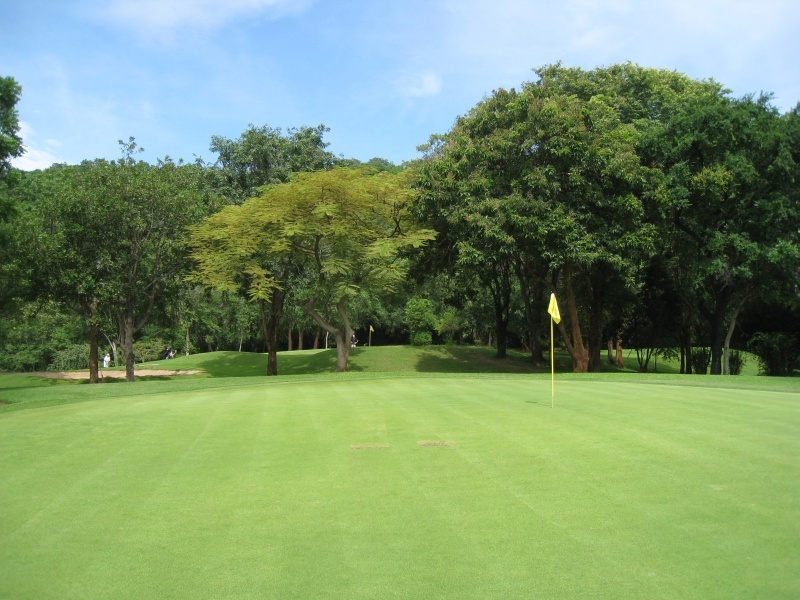 Majestic, centuries-old trees characterize The Royal Hua Hin Golf Course in Hua Hin. The verdant grandeur that enchants, presents Hua Hin golf tourists with height-induced obstacles. 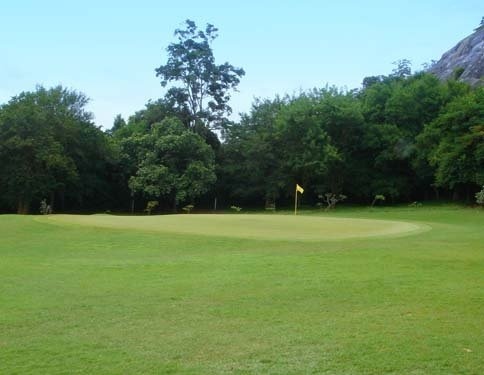 Additional to them are the well-known narrow fairways, challenging dog legs and recurring waters. Lay all your skills on the table. Swing it. Hook it. Slide it. Drift it through. 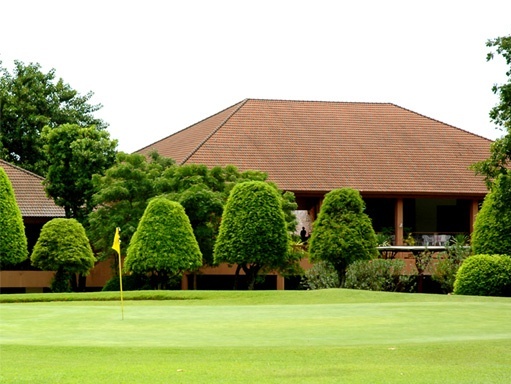 Royal Hua Hin Golf Course is a real arena for pros and amateurs alike. Whilst there are no real water hazards on the course, the fairways at Royal Hua Hin Golf Course are tree-lined (they are hundreds of years old and have their horticultural names affixed to them) and many of the greens are protected by being slightly elevated. Scoring well is always hard here. The scenery is outstanding and the views of the Gulf of Thailand and Hua Hin itself are particularly impressive on the back nine. Playing this Hua Hin course is a must and a real step back in time and history. 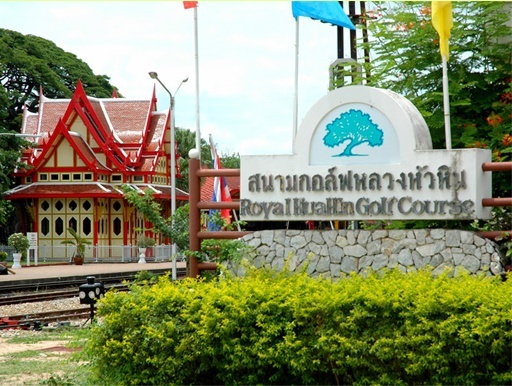 The construction of the Royal Hua Hin Golf Course was mandated by King Rama VI in 1919. 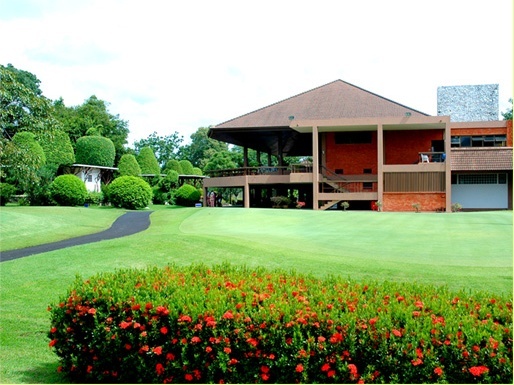 The site opened as Thailand’s first standard golf course, with Par-72 eighteen holes, during the reign of King Rama VII. 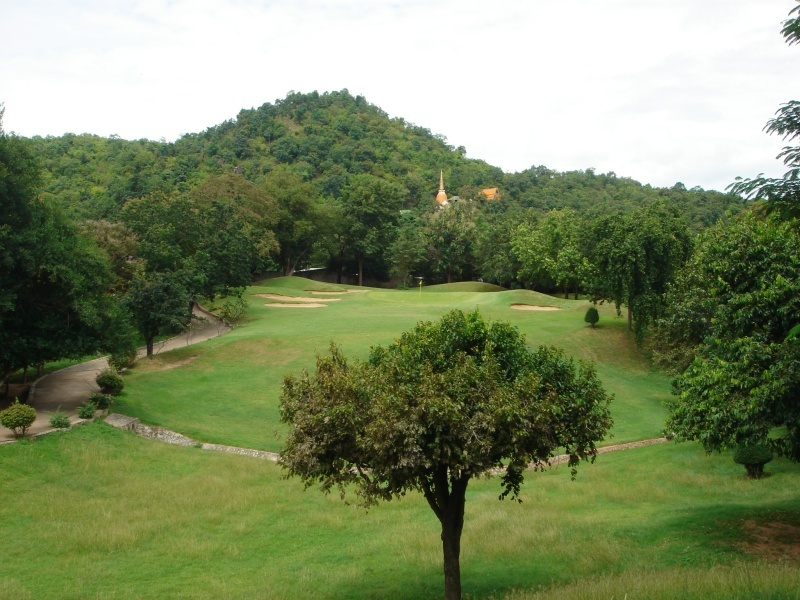 In 1928, Royal Hua Hin Golf Course welcomed the royalties and the nobility to its 240-acre area which ran along the verdant Hin Lek Fai hillside. Adjacent to the Royal Hua Hin Golf Course is Hua Hin Railway Station, which is regarded as the most beautiful railway station in the Kingdom. The architecture is an epitome of King Rama VI-style art’she unique marriage between Thai and European designs. 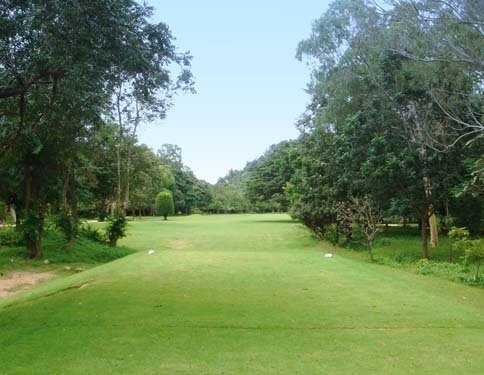 This Hua Hin golf course was built on the genuine, unmodified greenery of Hin Lek Fai foothills and its reservation is the one of the policies held supreme by every management team. From the beginning of the course’s history, the pristine nature from the past has been blessed with highly varied mature flora and regular visits by wildlife. Playing The Royal Hua Hin Golf Course is a must for any golfers planning a Hua Hin golf tour in Thailand.